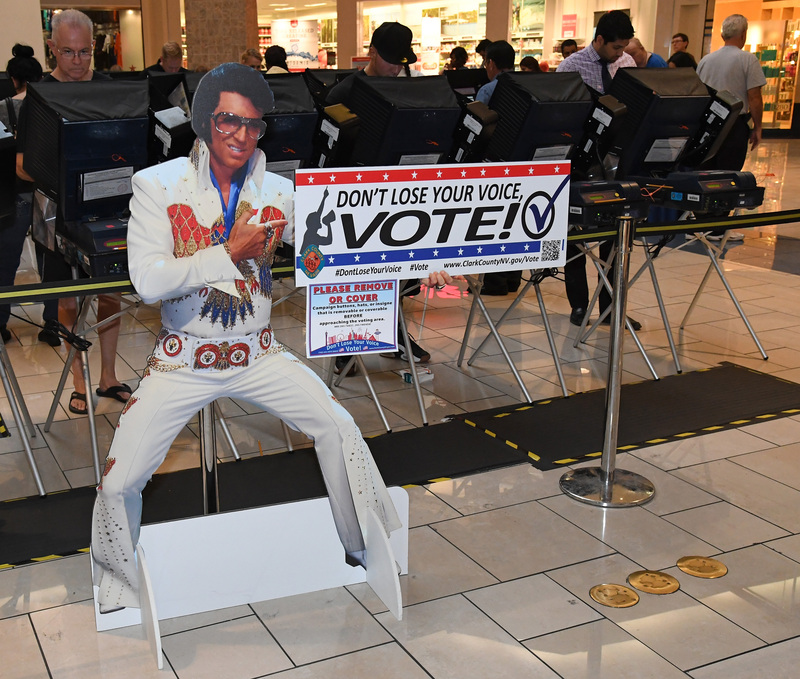 Residents of Nevada have reason to feel important in this year's election: They're in a swing state with six Electoral College votes, and they have a tense Senate race that will help to decide whether Republicans will maintain their majority. Wondering how to watch the election results in Nevada in real time on Tuesday? Eyes across the nation will be trained on news outlets as the results of the 2016 election trickle in; here's how you can follow along if you're in the Silver State. All of the major networks (NBC, ABC, CNN, Fox, etc.) will be offering live coverage of the election; CNET points out that they will also be streaming their coverage online in real time, for those of you who don't have TV. ABC, CBS, NBC, and Fox also have news apps that'll keep you updated on your phone. NPR and PBS are covering the election together, and you'll be able to access their coverage on TV, radio, and NPR's website. If you'd rather skip the political commentary and just focus on the numbers, you can find an interactive map of election results on POLITICO, which lets you see both the results for the whole country and Nevada in particular. You can also see Nevada election results at The Washington Post. Another option is to hit up social media. This year, BuzzFeed is partnering with Twitter to offer live election coverage, starting at 6 p.m. EST (3 p.m. in Nevada). Finally, before election night, if you want to brush up on what's at stake in the 2016 election for Nevada, from a key senate race to ballot measures on gun control and marijuana legalization, check out Nevada's page on Ballotpedia.